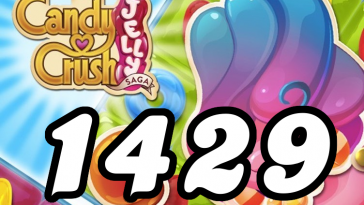 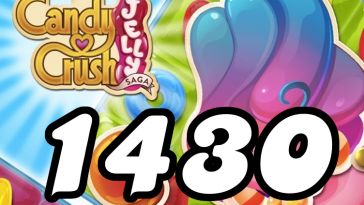 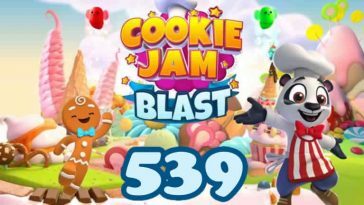 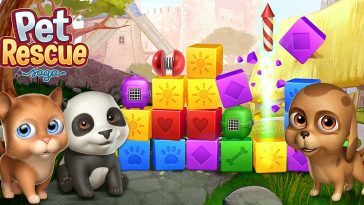 Candy Crush Saga Episode 46 - Crunchy Courtyard. 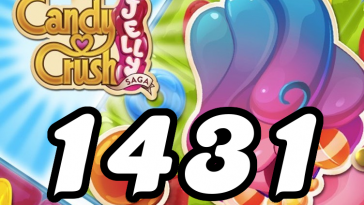 Here is an overview of the levels you’ll have to complete in Crunchy Courtyard., episode 46 of Candy Crush Saga. 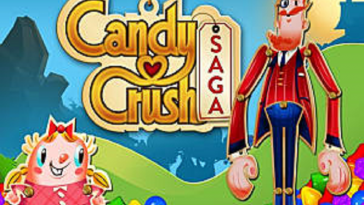 The levels you have to complete are levels 666 – 680.